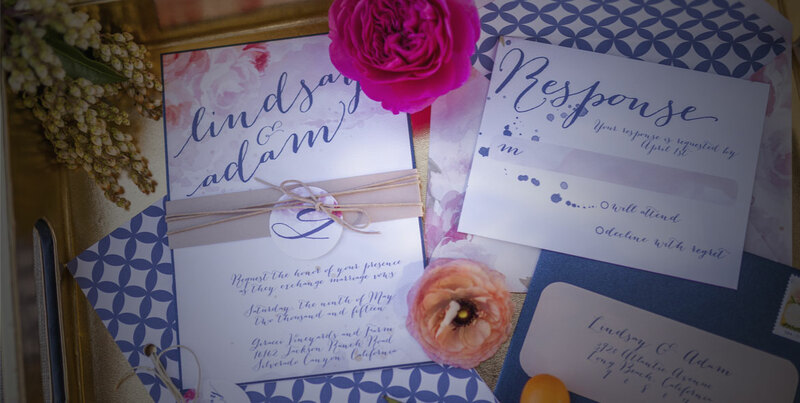 A Stones Throw Winery was originally founded in 2002 out of Trabuco Canyon and operated as a small boutique winery called Hamilton Oaks Vineyard and Winery Inc. 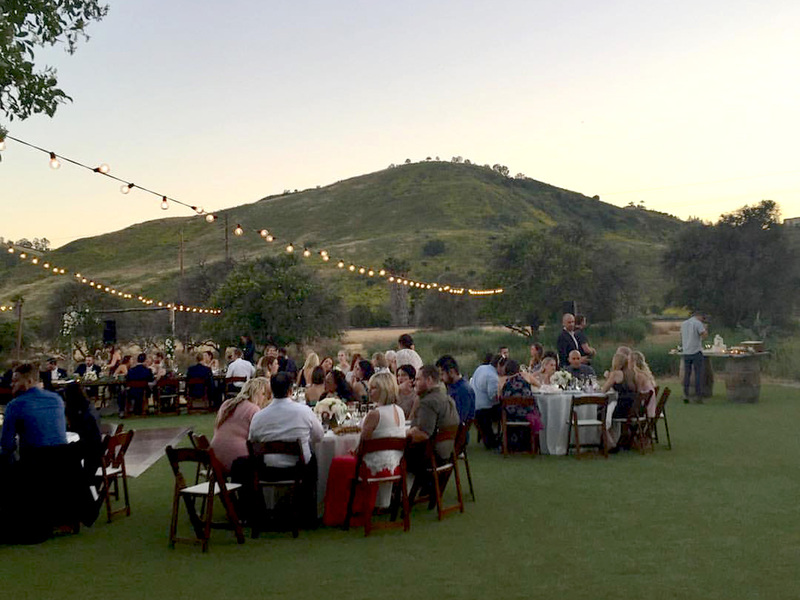 In 2012 the winery opened a second tasting room as Hamilton Oaks San Juan in the historic Swanner House in San Juan Capistrano, on the 3-acre property amongst the orange groves. In 2016 a group of former Marines and retired Marines formed a new partnership with Giracci Vineyards and Farms to establish A Stones Throw Winery. 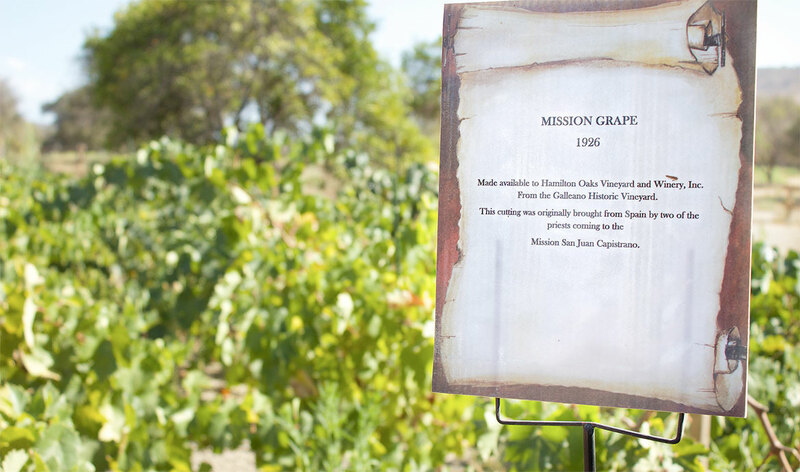 The winery is thrilled to have the expertise of the Giracci Team and the support of some-hard charging Marines. Conveniently located in South Orange County, the San Clemente locale transports you to another place and time. Join us for a spectacular Southern California Sunday afternoon. Come out and join the fun with live music, local author book releases and fun, sun and food. ​ Purchase food from the rotating food trucks. Come monthly to find your favorite. Giracci's wines are made with grapes hand picked by our winemaker from the western Paso Robles region of Central California and the Santa Ynez region of Southern California. Giracci bottled their first vintage in Buellton in 2006, and emerged with an award-winning Merlot, Zinfandel, and Double Award-Winning Syrah. 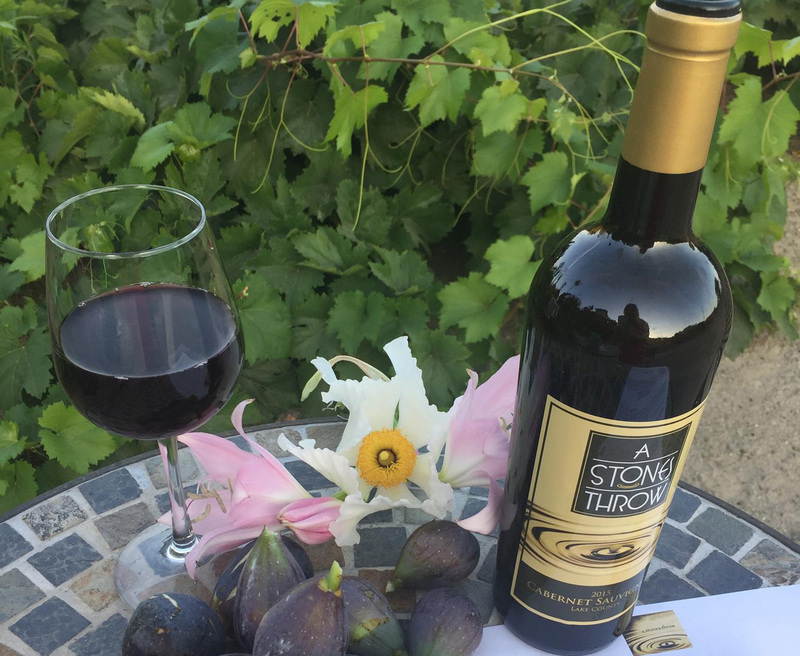 For wine lovers seeking fine wine in South Orange County, A Stones Throw Winery is a must. From our award-winning vintages to the magical serenity of the vineyard, A Stones Throw is the perfect place to enjoy a few hours in front of a roaring fire in our beautifully appointed Tasting Room with good friends or that special someone during the cold winter months.